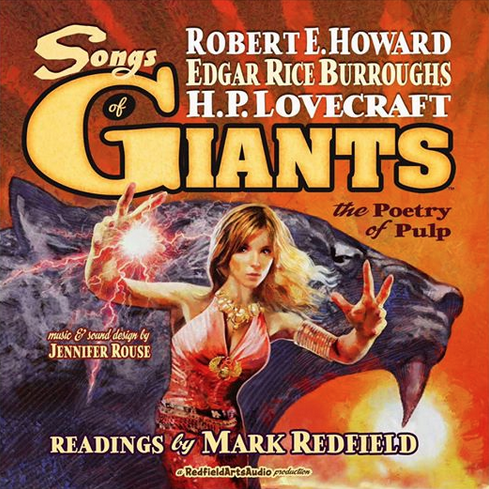 Redfield Arts Audio is very happy to announce that we will be producing the companion audio album for "Songs Of Giants", the beautifully illustrated new book by artist Mark Wheatley! Mark Redfield will voice the poetry and Jennifer Rouse will be doing the music and sound design for the album. 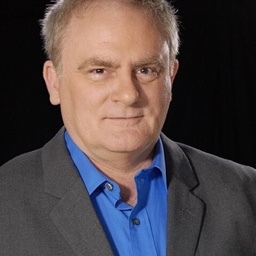 Mark Wheatley, Overstreet Hall of Fame inductee, has been awarded the Eisner, Inkpot, Mucker, Gem, Speakeasy and nominations for the Harvey and the Ignatz. His work has appeared in Spectrum, the Library of Congress, The Norman Rockwell Museum, and other museums. He has designed for Lady Gaga, The Black Eyed Peas, ABC’s Beauty and the Beast, and Square Roots, as well as Super Clyde, The Millers and 2 Broke Girls on CBS. His most recent print projects include Doctor Cthulittle, Tarzan and the Dark Heart of Time, Swords Against the Moon Men, The Philip Jose Farmer Centennial Collection, Mine! and Wild Stars. 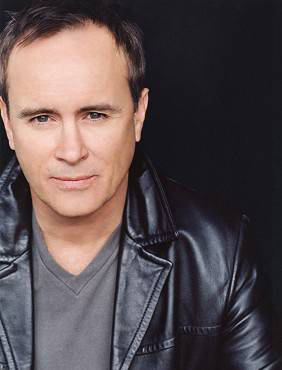 Please donate to our production of ALONE The Life of Poe starring Jeffrey Combs! Please give what you can. Every bit helps make it a reality! Happy Saint Patrick’s Day 2019! 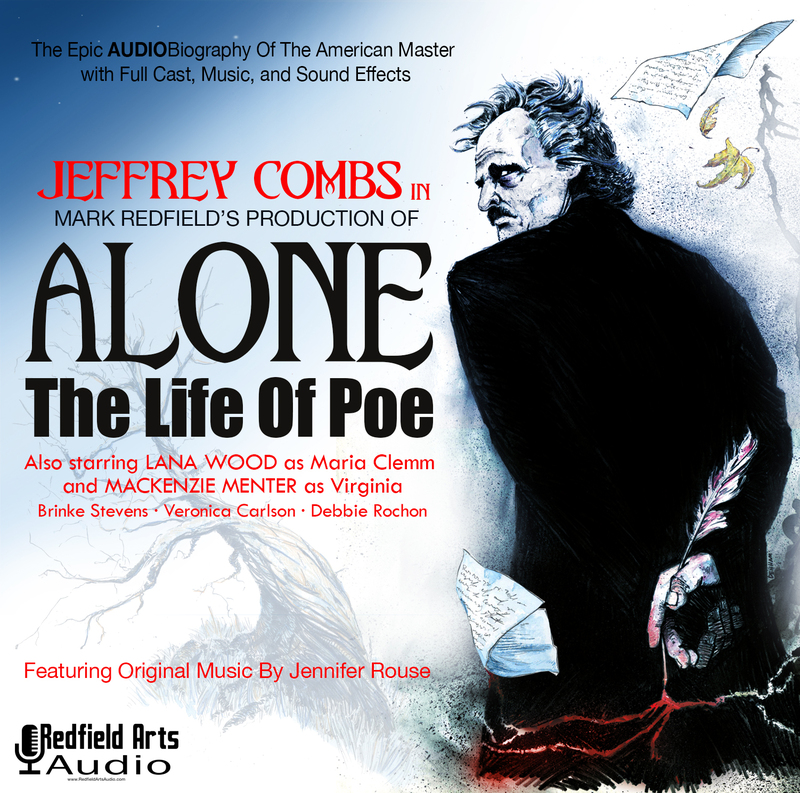 JEFFREY COMBS WILL VOICE POE IN REDFIELD ARTS AUDIO'S AUDIOBIOGRAPHY "ALONE THE LIFE OF POE"
Redfield Arts Audio is thrilled to announce that actor Jeffrey Combs will be the voice of "Edgar Allan Poe" in ALONE The Life Of Poe! Subscribe to our weekly podcast, The Redfield Arts Revue, on iTunes, YouTube or SoundCloud, and NEVER miss a show! Subscribe and never miss an episode, with a new show every Wednesday. THE REDFIELD ARTS REVUE! Our FREE Weekly Podcast! 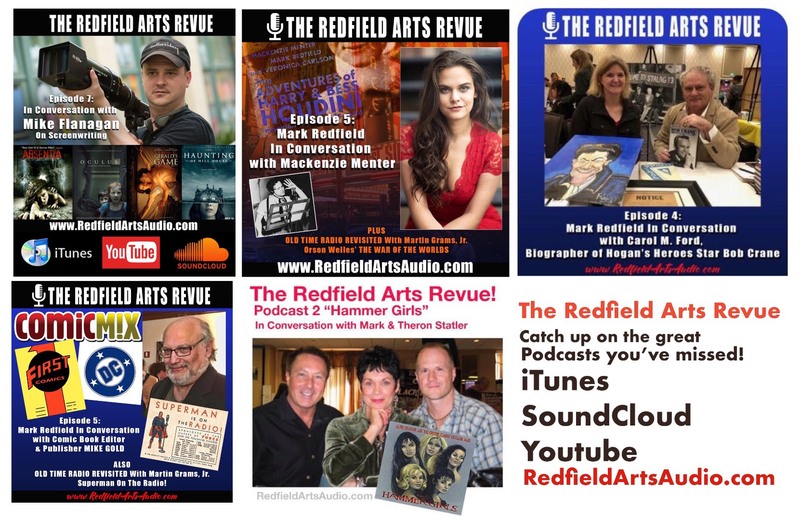 Catch up on some of The Redfield Arts Revue podcasts you’ve missed! Creative people in great conversation. Catch up to earlier podcasts with great audio essays and segments from Mark Redfield, OTR historian Martin Grams, Jr., and more! Catch up with great interviews with creators like filmmaker Mike Flanagan, biographer Carol M. Ford, actress Mackenzie Menter, musicians Theron and Mark Statler, comic book editor Mike Gold and more! Subscribe on iTunes, SoundCloud and YouTube! 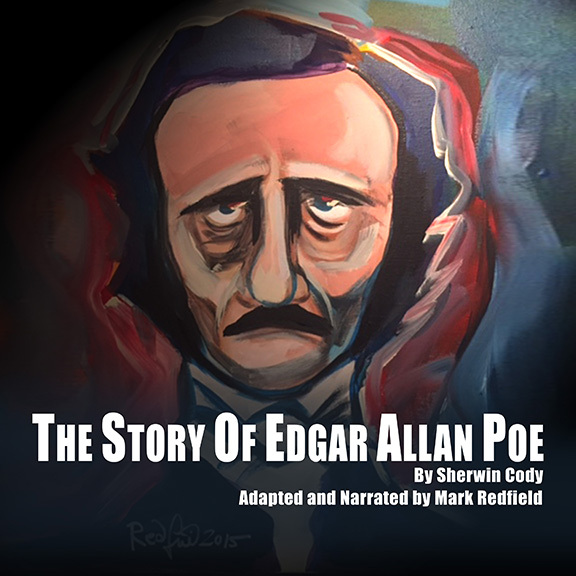 THE STORY OF POE Audiobook Now Available! 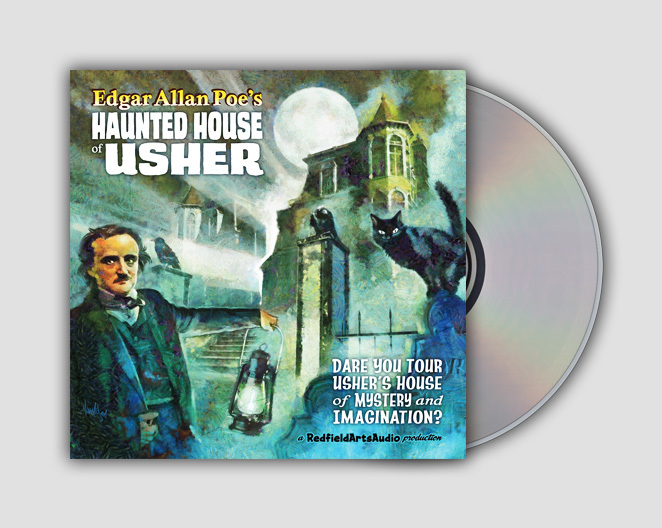 ORDER 'POE'S HAUNTED HOUSE OF USHER' CD! NO INTERNATIONAL ORDERS AT THIS TIME. THANK YOU. 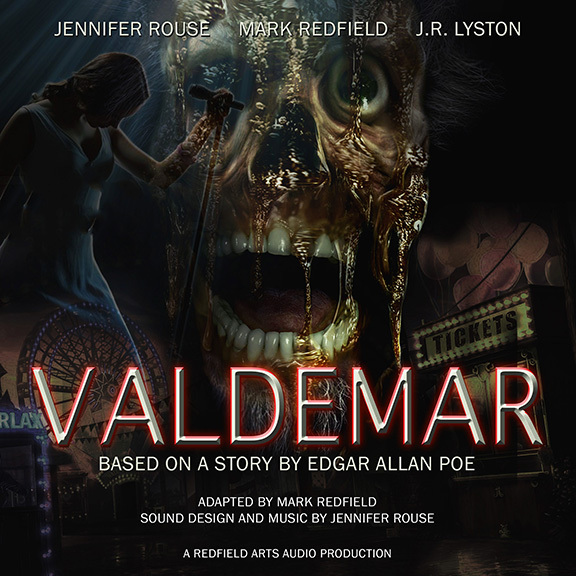 Download our latest audio drama, VALDEMAR, now for only $1.99 on CDBaby! 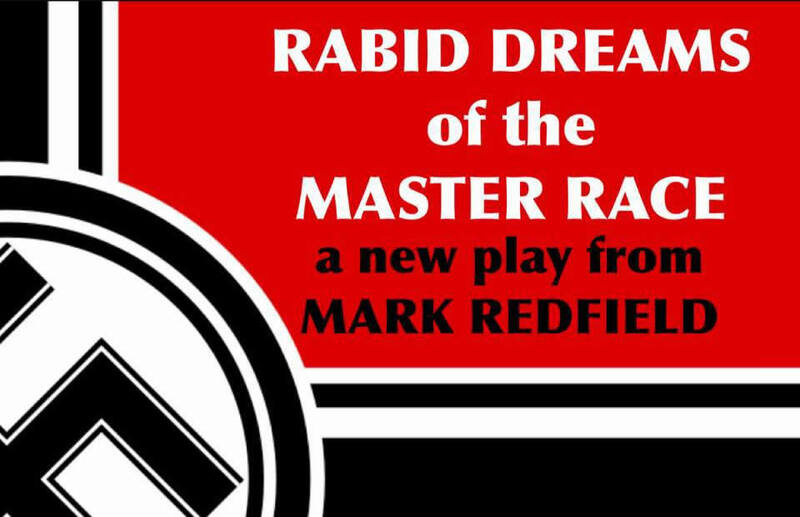 Based on the story "The Facts In The Case Of M. Valdemar" by Edgar Allan Poe, adapted and directed by Mark Redfield. Sound design and music by Jennifer Rouse. 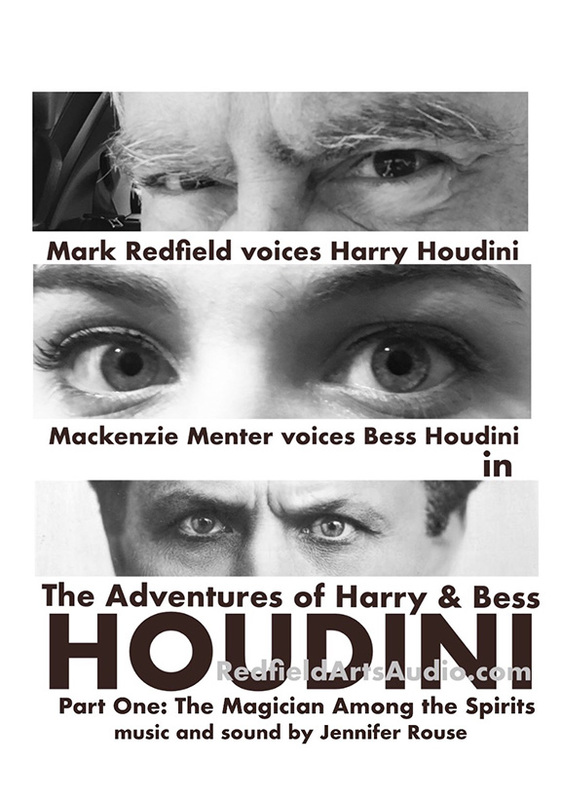 Starring Jennifer Rouse as "Elmira Valdemar", J.R. Lyston as "Ernest Valdemar", and Mark Redfield as "Harlan Hurlock". From audio books to Audio Novellas to audio drama, here are a few of the exciting projects that are in the studio this winter. Happy Birthday to Edgar A. Poe! 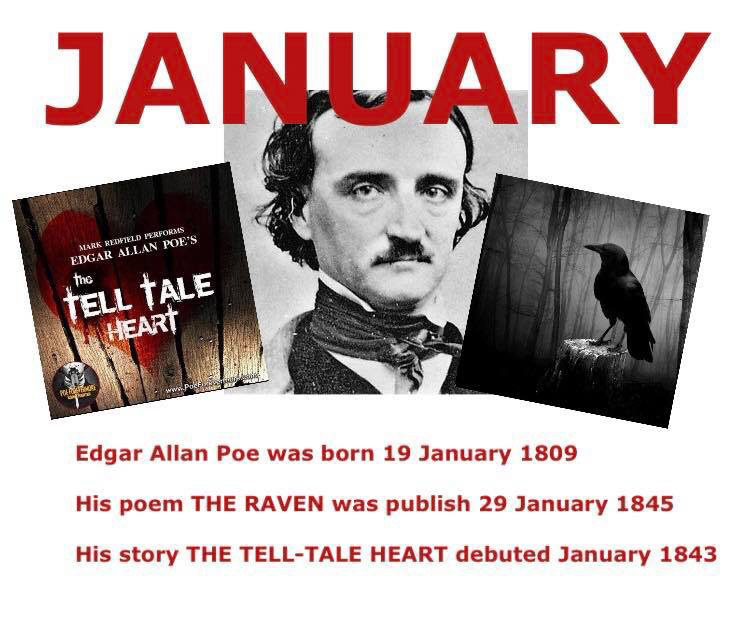 Happy Anniversary to Poe’s THE TELL-TALE HEART, published in January 1843. Get Into The Holiday Spirit(s)! Download Charles Dickens' A CHRISTMAS CAROL! Find out more about Mark Redfield's audio performance of the Charles Dickens favorite A CHRISTMAS CAROL! THE PERFECT STOCKING STUFFER FOR THE ADVENTUROUS PIRATE! Order the "Sinbad and the Pirate Princess" CD Now! With those words, we sail with SINBAD for high fantasy audio adventure! Order your CD copy now securely through PayPal! 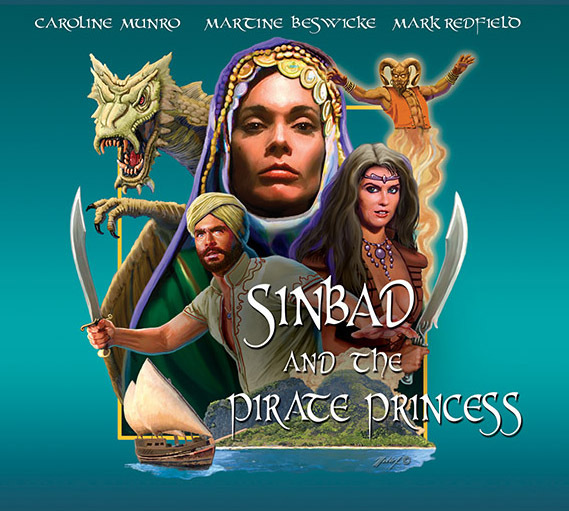 Learn more about SINBAD AND THE PIRATE PRINCESS! WELCOME TO REDFIELD ARTS AUDIO! If you love great audio drama and audio books, you've come to the right place. We’re currently in production with some wonderful audio drama and books and we can't wait to share them with you! Coming up as we move toward the new year is an exciting seven-part audio drama series about a haunted theater in Seattle. We call it SEASON 13: A SEATTLE CHRISTMAS CAROL. We’ve assembled a fine cast of voice actors, including Rik Deskin, Olivia McMahon, and Brinke Stevens. I get to play the main ghost that stalks the fictional Majestic Theatre in our story, called Jack Fairbanks. If you love the theater, theater folk, stories of old Hollywoood and old Broadway, and fun ghost stories, this series hits Audible and iTunes just after Thanksgiving! Speaking of Dickens' classic ghost story (which is the play they're presenting in our series “Season 13: A Seattle Christmas Carol”) I'm doing an all-new reading of the original story, with all new music and sound effects by Jennifer Rouse. My favorite ghost story! Next year will see the release of some great, original audio drama, including THE CRIMES OF SHERLOCK HOLMES (from my original story) and more Holmes action in David Gerrold’s THE CASE OF THE GREEN CARNATION. We will continue to produce Poe audio adaptations and audio books. 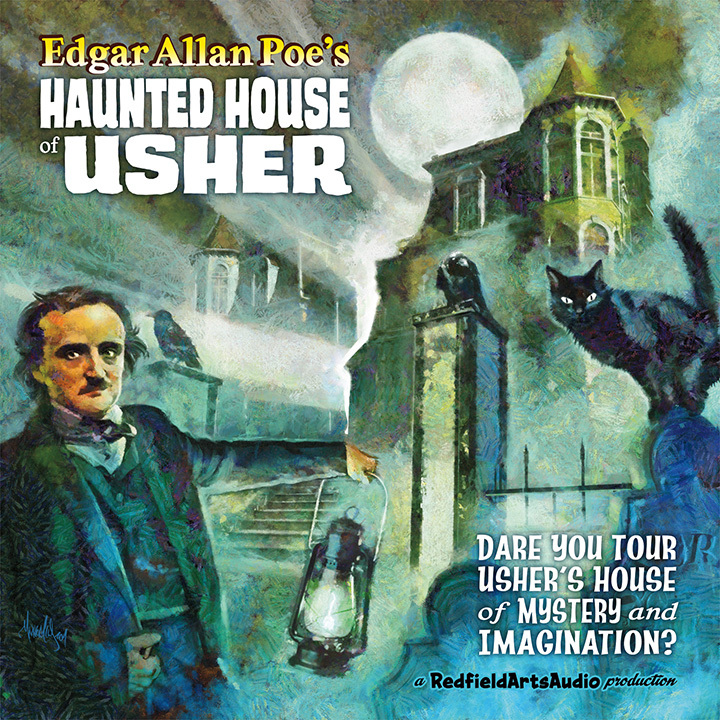 In 2018 listen for our audio book THE STORY OF EDGAR ALLAN POE (a wonderful primer for people new to Poe’s life and work) and our adaptation of Poe’s gooiest horror tale, VALDEMAR. The series of novels that I co-write with Stuart Voytilla will also be an audio drama series in 2018. I'm very excited about these projects. The audio adventures of vampire hunter Bertram Welles in Manhattan will be a series of fully dramatized 30 minute episodes, many based on the collection of short stories called MANHATTAN AFTER MIDNIGHT, to be published Ina few months. Audio books of CULT OF THE NOSFERATU and a full dramatization of HARKER AND THE SHADOW OF DRACULA co-starring Caroline Munro (who did SINBAD AND THE PIRATE PRINCESS with us) are in the works. 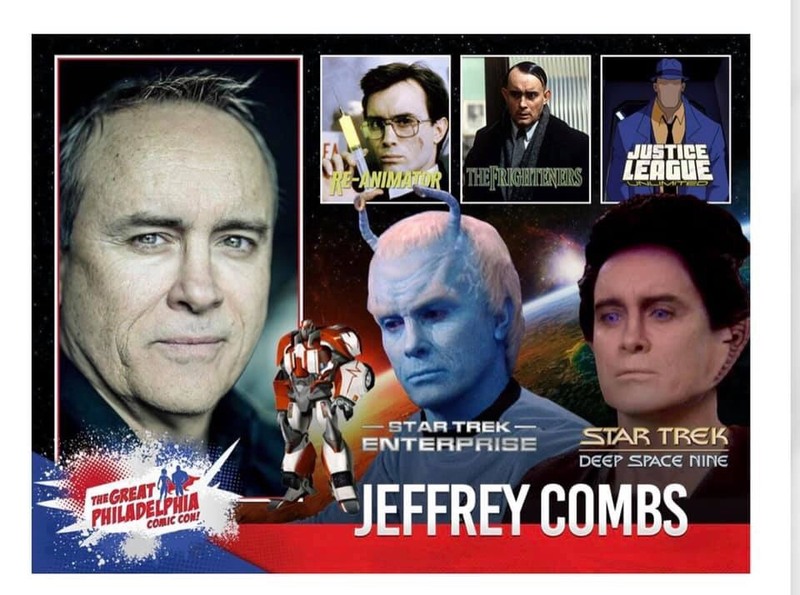 There is so much coming and I hope that you will visit us here regularly to keep up with all the new titles and projects, and our events and shows and conventions that we will be appearing at through-out the year. And don't forget to sign up for our mailing list so that we can tell you about breaking news of our work as it happens, before anyone else! SUBSCRIBE TO OUR PODCAST ON YOUTUBE! “Vampire Hunters Incorporated Quarterly Fall 2018” periodical published! “The Chaney Murder Case “ by Mark Redfield published! 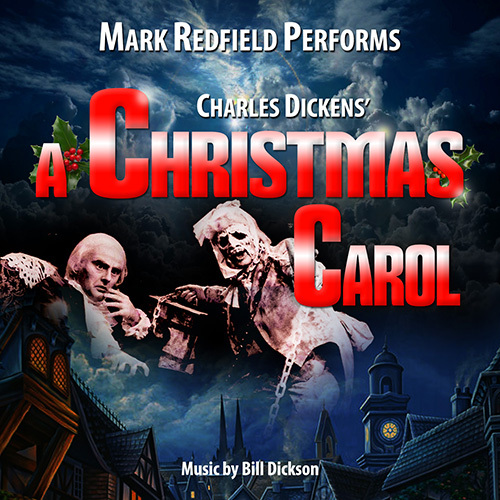 “Charles Dickens’ A Christmas Carol As Told By Mark Redfield” audio CD released! “The Wonderful Wizard of Oz” audio book released on iTunes! “Season 13: A Seattle Christmas Carol” audio series released! “Cult of the Nosferatu” audio book released!